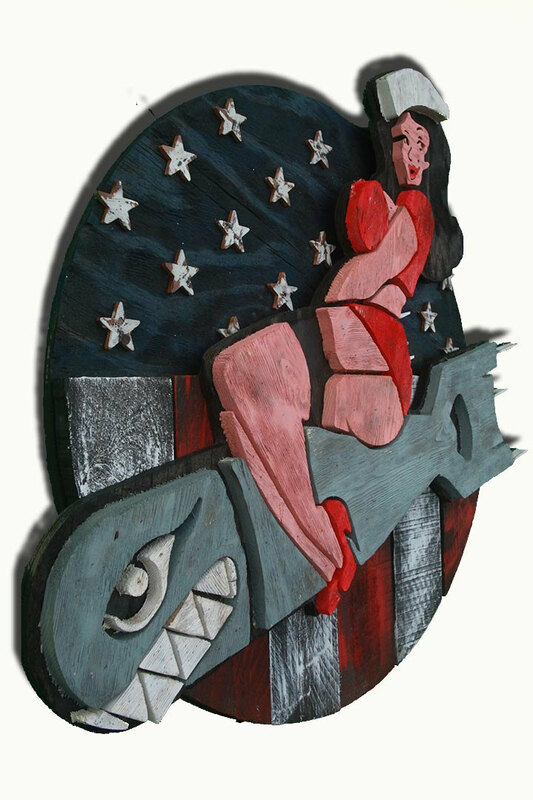 This 1950’s Vintage reclaimed wood Pin Up bomber girl makes a perfect addition to any home, modern or vintage! 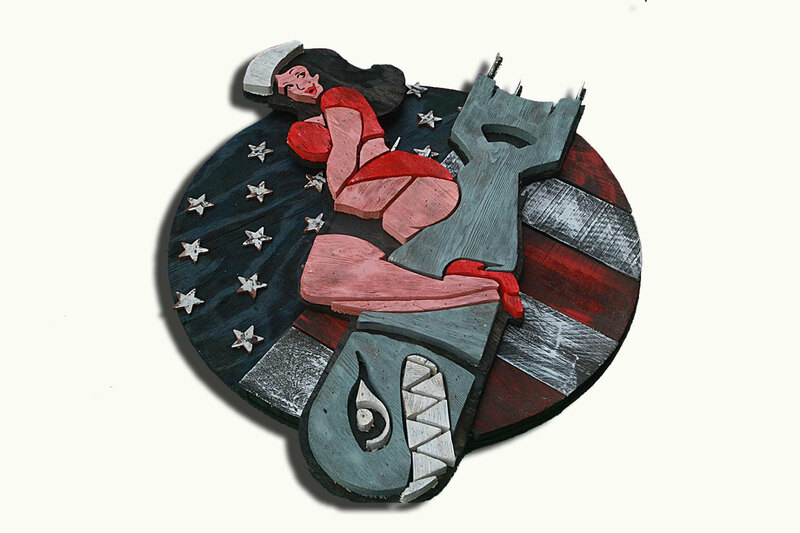 Choose from a variety of sizes for any wall! Shipping is included in the price of the item! 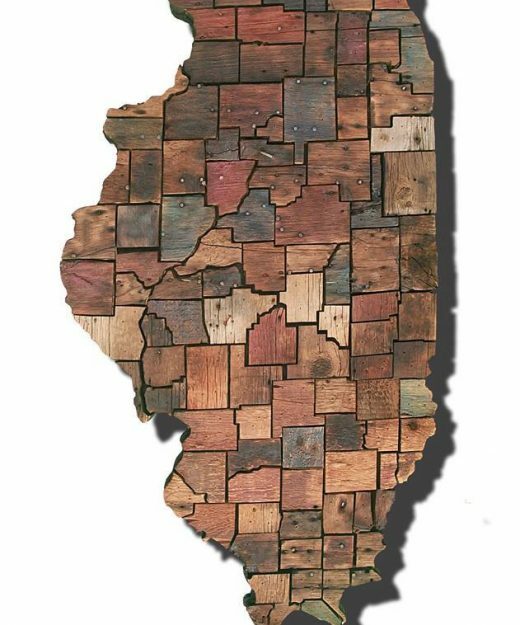 Illinois Counties map made from Reclaimed Barn Wood, recycled, reclaimed wooden map, vintage, rustic fine art one of a kind piece. 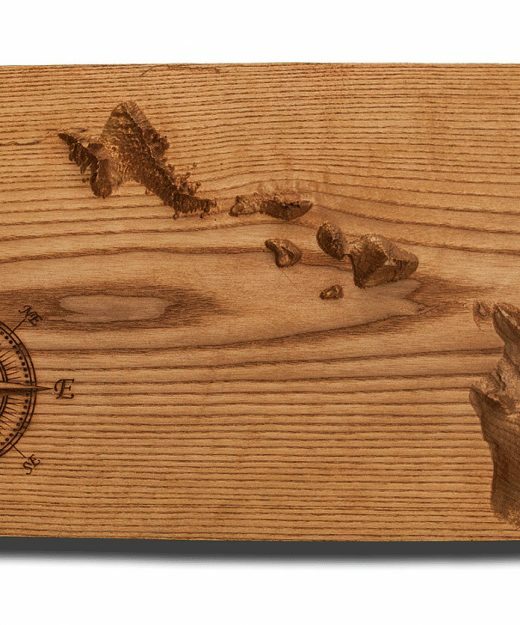 Hawaiian Islands Topographical Map carved from hard wood, Hawaii, vintage, rustic fine art one of a kind piece. 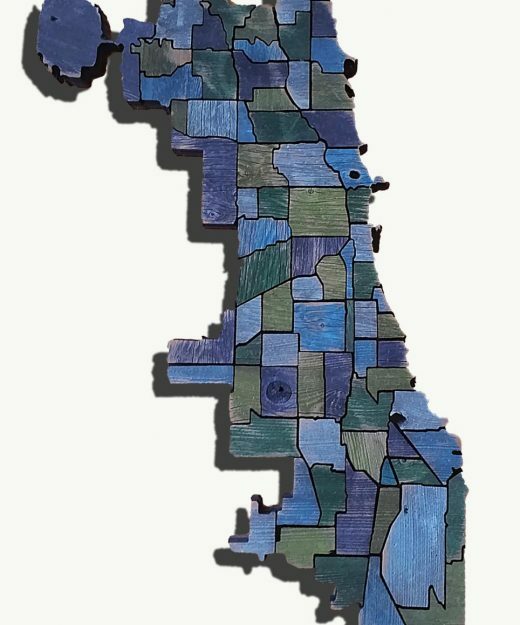 Chicago neighborhood Map from Reclaimed fencing, recycled, reclaimed wooden map, vintage, rustic fine art one of a kind piece. 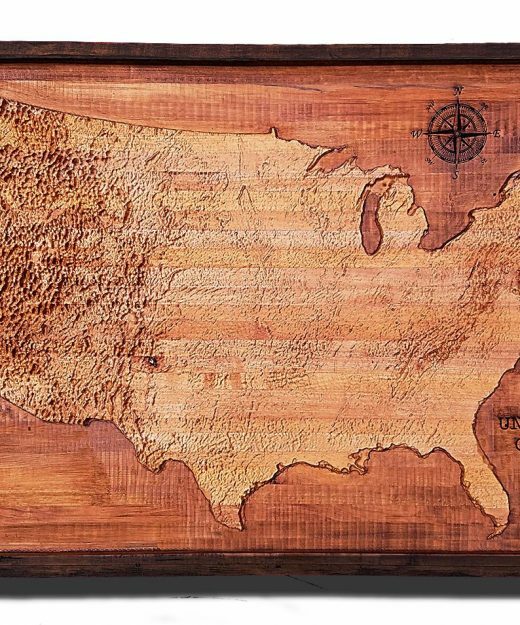 United States of America Topographical Map from a varity of wood sources, USA, State map, vintage, rustic fine art one of a kind piece.